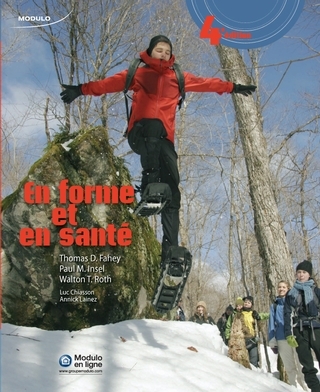 The fourth edition of En forme et en santé is an essential tool for those who are concerned about their health and want to know more about how physical activity and a healthy lifestyle contribute to wellbeing. An invitation to make healthy lifestyle changes that reflects current thinking about physical activity, health, and wellbeing. Over 90 % new photos and illustrations. 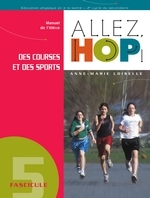 Step-by-step descriptions of 45 exercises, 10 of which make use of specific sports equipment. A new section reveals how drugs affect athletic performance and wellbeing. A generous amount of supplementary information, exercises, practical advice, charts, and tables encourage learning on a deeper level. An update with teaching practices and methods specific to this discipline. Interactive laboratories help groups and individual students evaluate their fitness, competencies, and overall lifestyle.